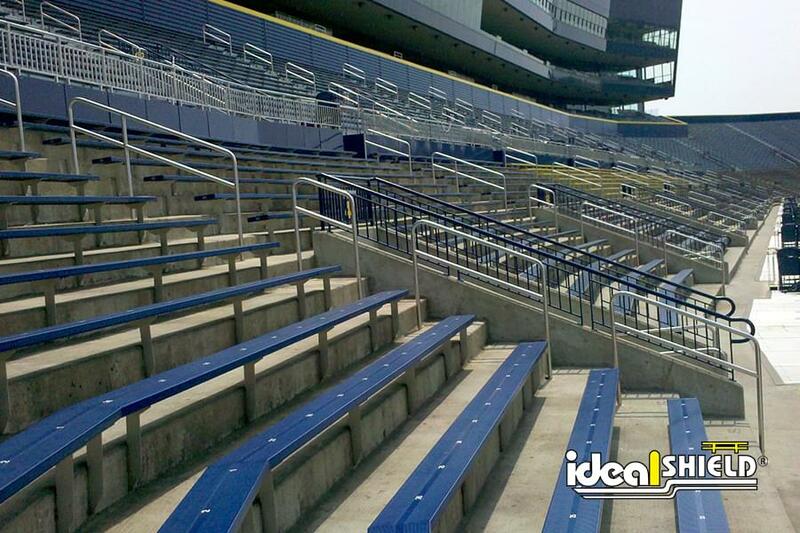 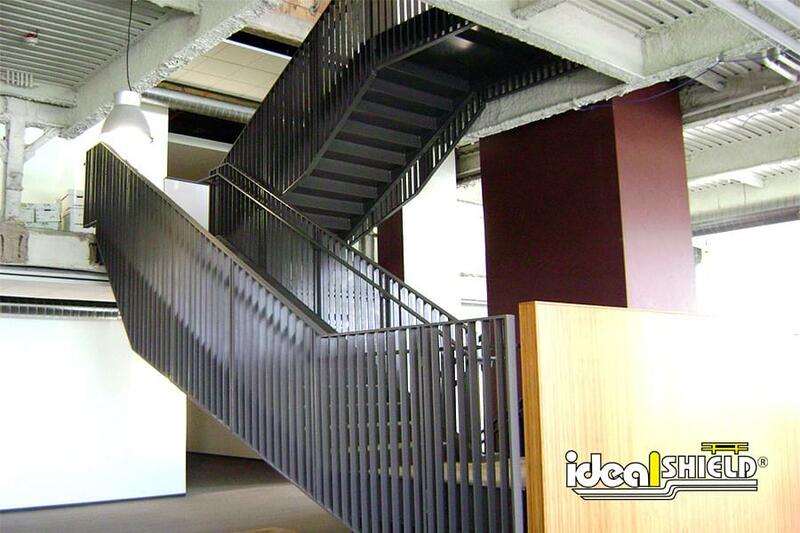 Ideal Shield’s Steel Handrail is American made steel that is welded and formed right here in Detroit, Michigan. 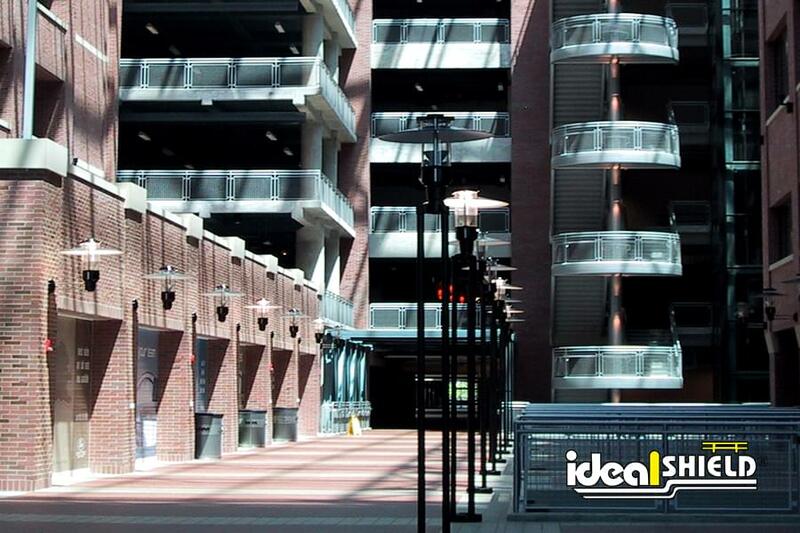 Whether it’s designed for indoor or outdoor usage, stadium steps, entrance ways, or any other application, we’re able to design our Steel Handrail to your exact needs. 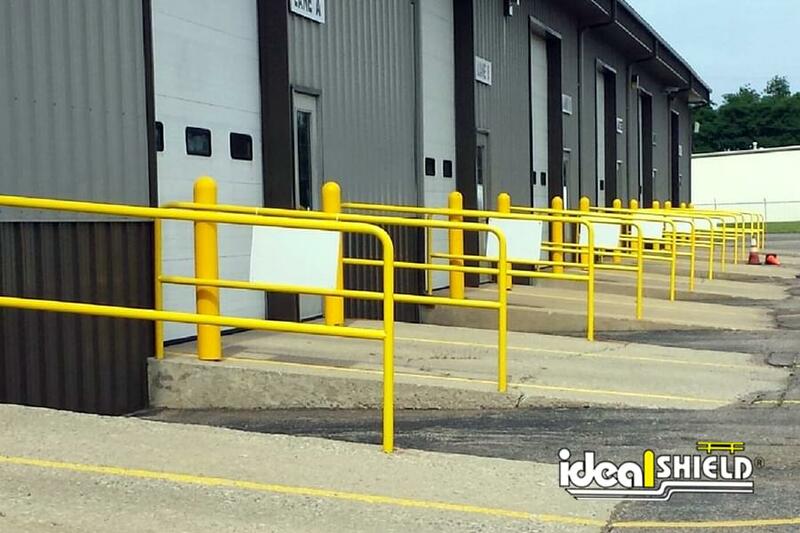 With over 50 years of steel fabrication and project management experience, our team will make sure your handrail is completed to the exact specifications. 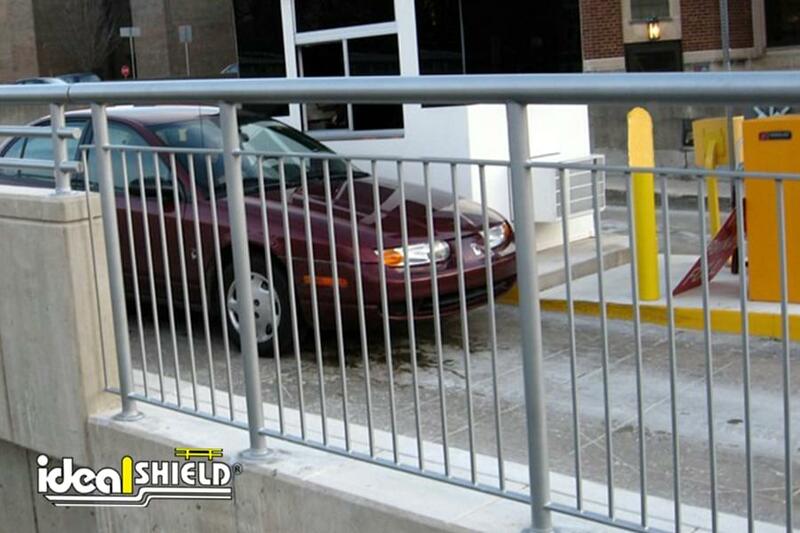 All of our welders are AWS certified. 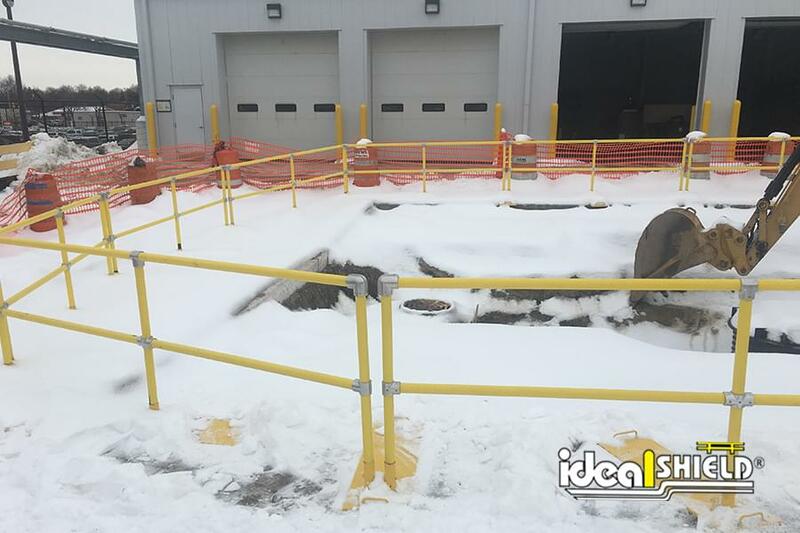 With our 32,000 square foot facility to our recently purchased mandrel pipe bender to our custom drill line our handrail fabrication capabilities are endless. 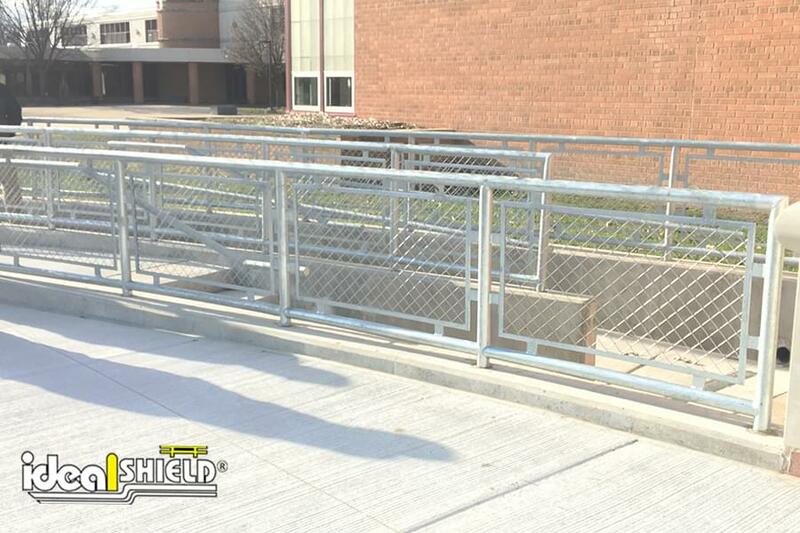 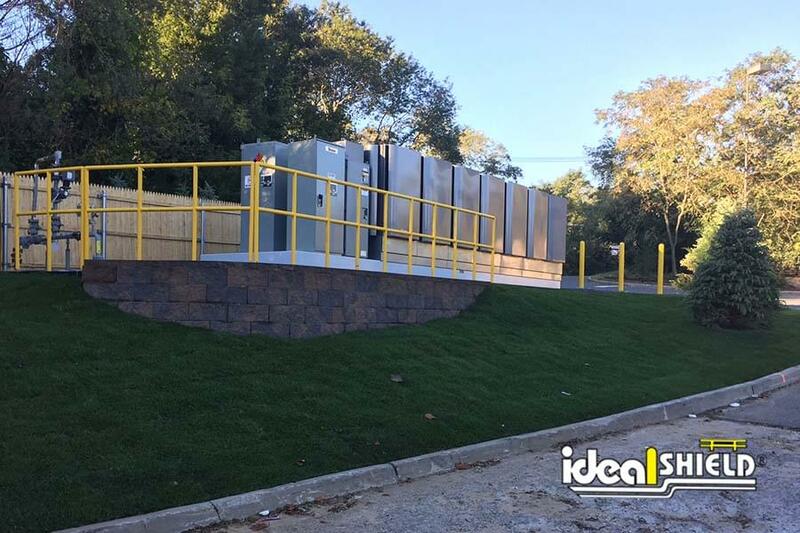 If you are looking for cost savings or maintenance-free options, view our Aluminum Handrail or our Steel Pipe and Plastic handrail product lines. 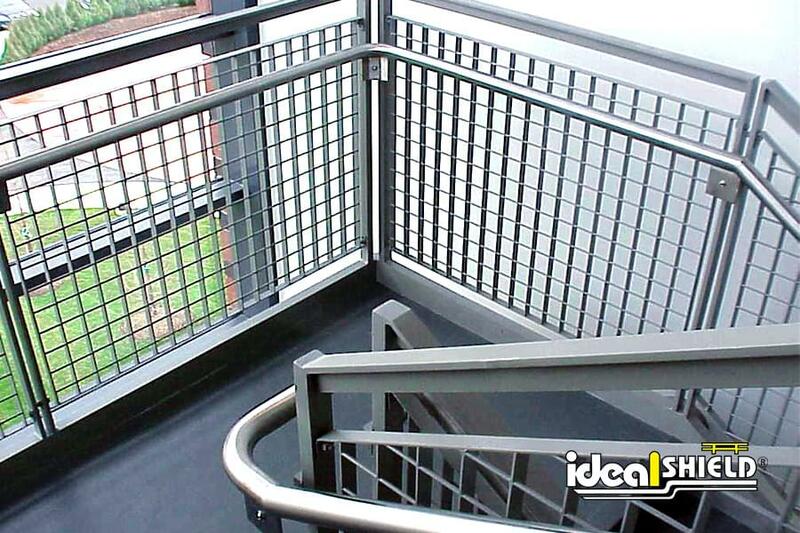 Looking to add a gate to your new handrail? 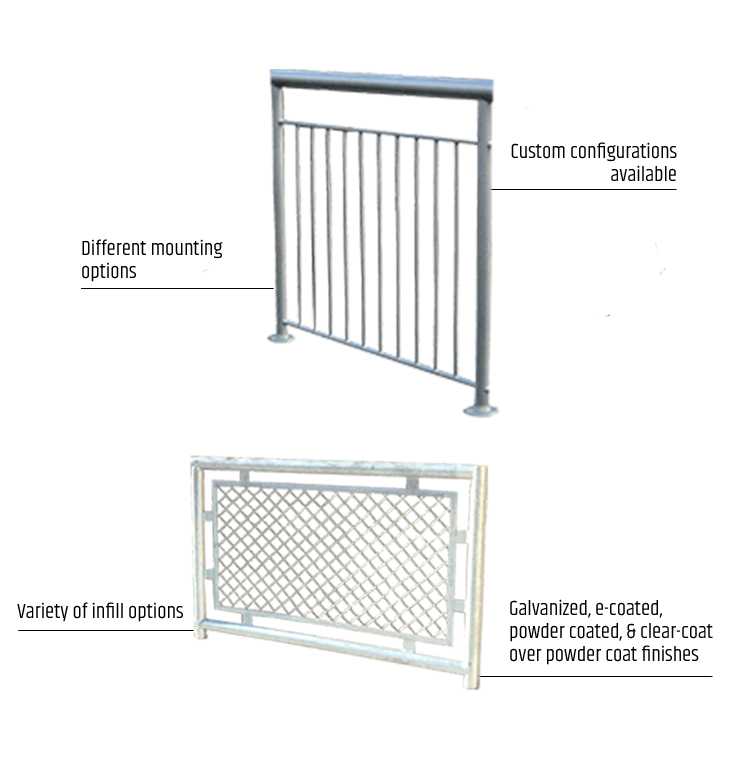 Ask about our custom gate options! 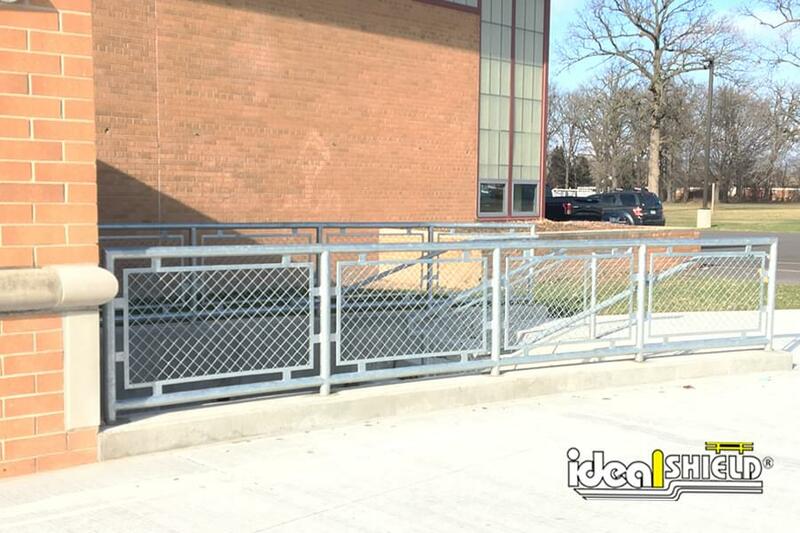 Custom runs, turns, stairs, gates, etc.